Candidates can now download their IBPS SO Main Scorecard 2018. They will be selected based on their scores in the main exam and in the interview. Dr Bhimrao Ambedkar University to conduct the cancelled exams. 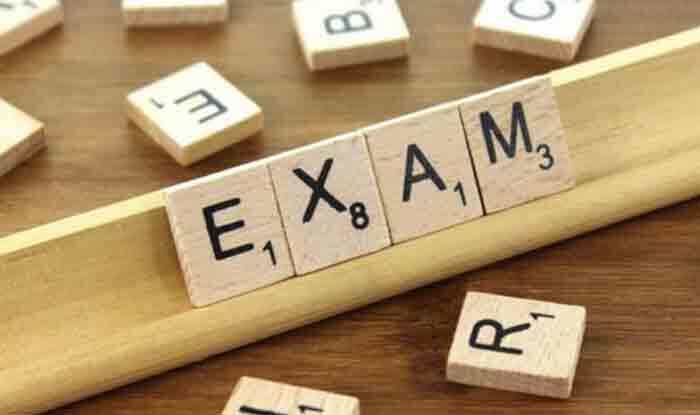 IBPS SO Main Exam 2018: The Indian Institute of Banking Personnel (IBPS) has released the scorecard of the main exam for the recruitment of Specialist Officers (CRP-SPL-VIII) on Monday, i.e., 25th March 2019. The online preliminary examination for the recruitment of the specialist officers in participating organisations was held on December 26 and December 30, 2018. On the other hand, the main exam was held on January 27, 2019. Candidates who took up the SO Main exam 2018 are requested to check their scorecards on the official website of IBPS i.e., ibps.in. Only those who have cleared their main exam can download their scorecard which will be available online till Sunday, 31 st March 2019. How to download IBPS SO Main Scorecard 2018? Step 3: Enter all the relevant details such as your registration no. / roll no., password, DOB (DD-MM-YY) and captcha code. Step 4: Now click on the scorecard link. Step 5: Download the Scorecard and take a printout for further reference. Note: The final selection for the IBPS Specialist Officers Recruitment 2018 (CRP-SPL-VIII) is based on the scores obtained by the candidates in the Main examination as well as the performance in the Interview round on 80:20 ratio, respectively.